Hundreds of schools across the U.K. closed today after receiving bomb threats via email. The threats were later discovered to be a hoax tied to a Minecraft server rivalry. Over 400 institutions were affected, according to the newspaper Express, which reported that many schools evacuated their students upon receiving the emails threatening bombings.The Northumbria Police department later issued a statement confirming the incident was a hoax. “Detectives have looked into the emails - which appear to originate from the US - and can confirm that there is no viable threat,” the department said. Other police departments issued similar statements. A report by Sky News says the reports were “spoofed” to look like they were coming from VeltPvP, a Minecraft server site, apparently in an attempt to get the site’s domain suspended. Sky News also claimed to have spoken to one of the perpetrators of the hoax, who told the outlet they made the threats in retaliation for what they said were DDoS attacks carried out by VeltPvP against other Minecraft sites. Over 24,000 individual emails were sent out as part of the hoax. 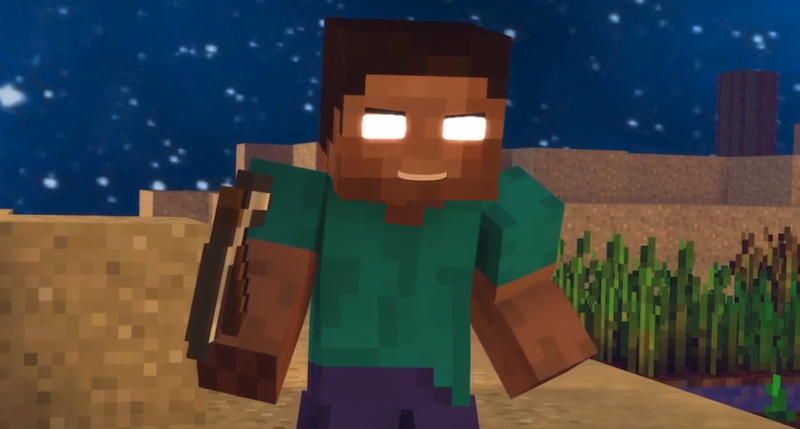 While many of the reports about the event have called it the result of a rivalry between Minecraft players, the 17-year-old CEO of VeltPvP, Carson Kalle, told Kotaku via email that it is a one-sided fight. “It’s not a feud,” he wrote, saying that he believes the perpetrator is someone who was banned from VeltPvP in the past. VeltPvP is a server where different Minecraft players go to set up games and compete against one another. It gets about 100,000 users a day according to Kalle, who told the BBC his site’s audience consists primarily of minors under the age of 18. Kalle told Sky News this was not the first time he or his site have been targeted for harassment, including swatting attempts.